Directions to Outdoor Educational Services. 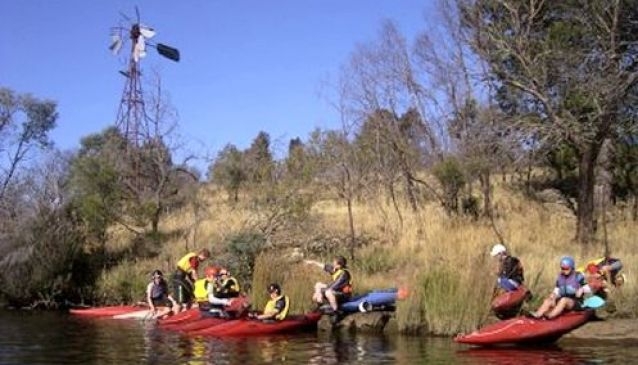 Outdoor Educational Services provide experiences for the public as well as institutions with kayaking (inland and sea) and rafting adventures available. Minimum group size needed is eight people.